Social media used to put my into a dark hole. I would scroll and feel panic when I would see moms that seem to have it all together, women with "perfect" bodies and people who were living lifestyles that I wanted. It has been a journey to really learn how to take ownership of my thoughts on social media instead of letting it take ownership of me. At the end of the day we DECIDE how we will feel when we see posts, the posts do not decide that for us. The most powerful message you can share with the world on social media is YOU. You are trying to make extra income right? That's why you follow this podcast (except for you mom, you are here just to hear my voice and I love you for that). 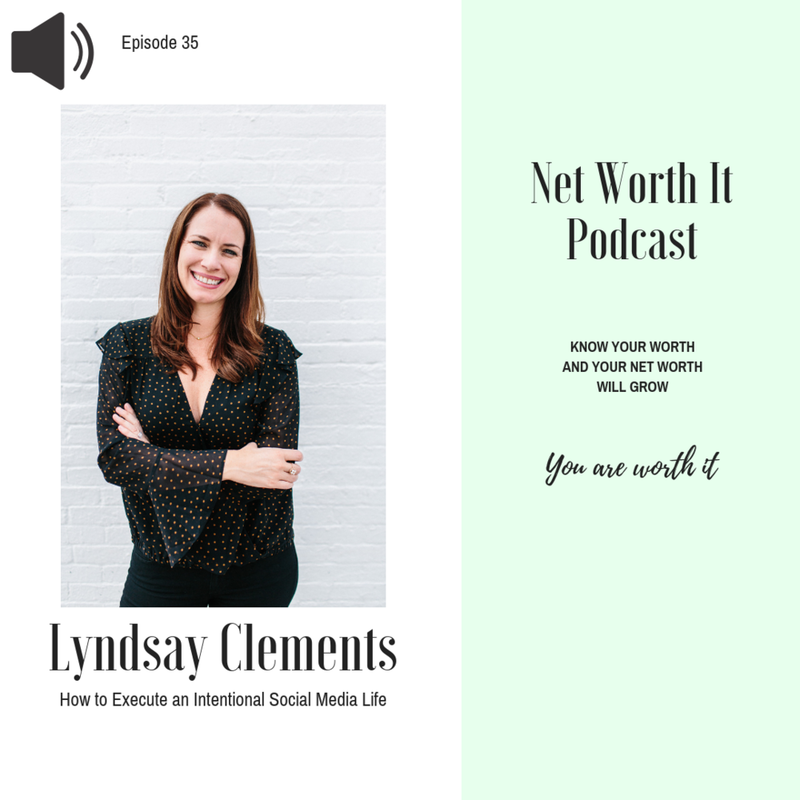 Making extra income by leveraging your social media is a powerful way to do that but you can get weird really quick on social media without a little training. Our Imperfect Academy is launching January 2019 where you come be apart Imperfect People doing big things in life and business. Our 1,500 to 15,000 Instagram follower course is one of our first FREE courses that will drop. Sign up to be notified when the course drops. We are week 2 of a 3 week No Credit Christmas campaign and it’s not too late for you to join in! Book a call with me if you want to learn how to earn $1,000 in the next 2 weeks for Christmas spending. In the next few weeks you will have access to a brand-new academy for network marketers. Join our mailing list to be notified when the course is ready!